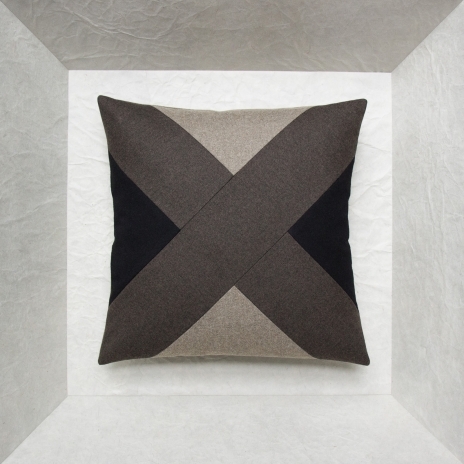 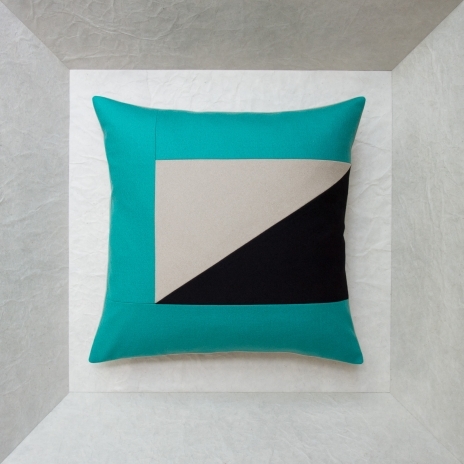 This collection of geometric design cushions is especially dedicated to those who love the French language and design. 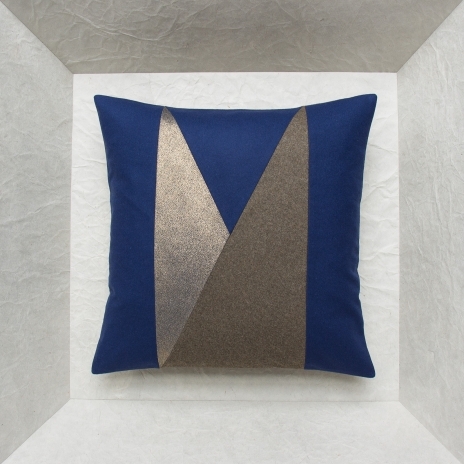 An original reinterpretation of the alphabet using geometry, an invitation to meditation. 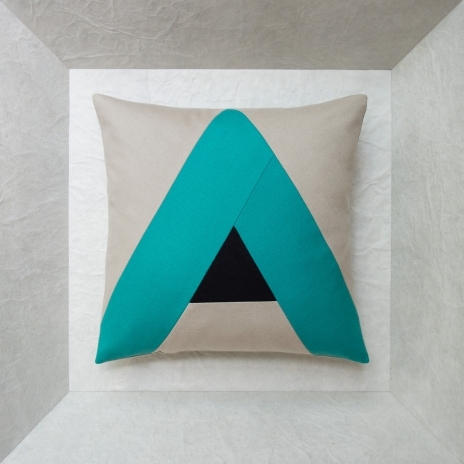 The soft flannels of the alphabet cushions invite us to dream and relax in a 45 x 45 format. 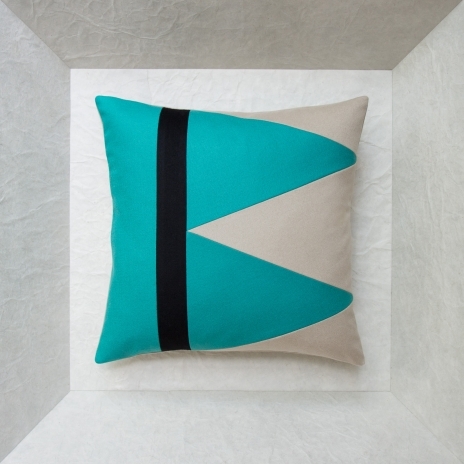 It's up to you to invent messages or simply claim your territory with your initials. 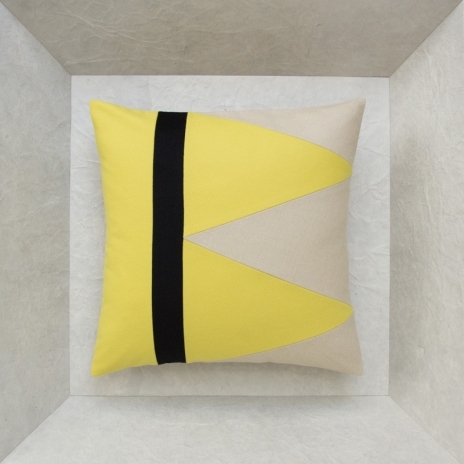 The haute couture finishings, feather filling and original closing with leather tabs and hand-tied ribbon are there to guarantee Maison Popineau's exceptional requirements in letters as well as in geometry.